The Horner XL4 OCS all-in-one controller is programmed using Csape. 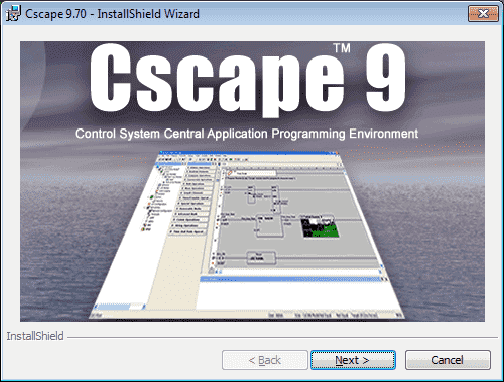 Cscape (Control Station Central Application Programming Environment) This single programming software package is designed to be easy to use and maintain. 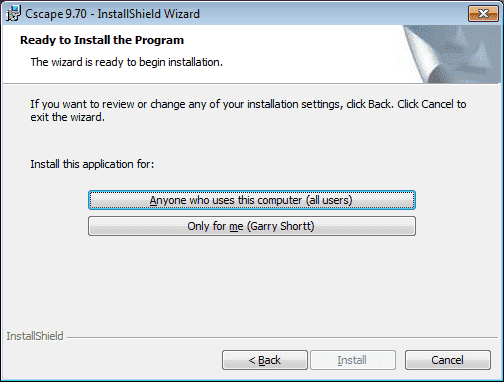 We will now install this programming package onto our computer. 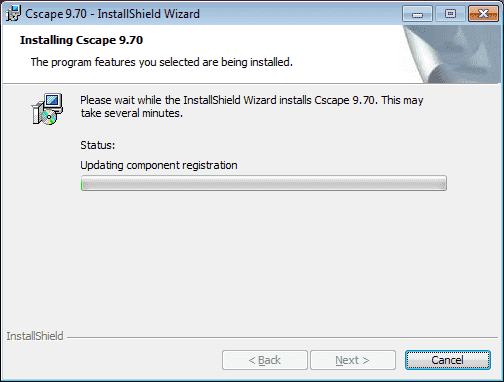 Note: You must register before you can download the software. This is free to register. You will now see an initial splash screen. Hit Next to continue the installation. 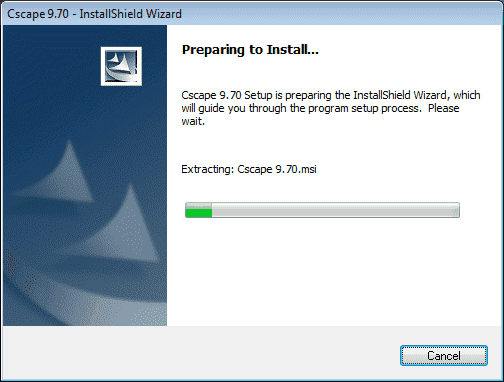 A warning screen will then appear to inform you that you will be installing Cscape 9.70 onto your computer. Hit Next to continue. A licensing agreement will now be presented. You must accept the terms of the license agreement to continue. 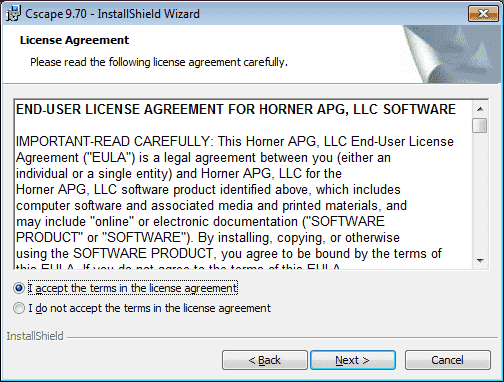 Click ‘I accept the terms in the license agreement’ and then hit Next to continue. Setup Type will now be presented to you. 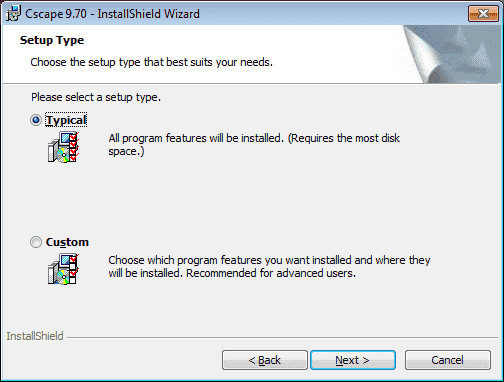 Select Typical and this will install all of the features of the program into your computer. Hit Next to continue. Once you made your choice hit Next to continue. The package will now install onto your computer and update your system files. 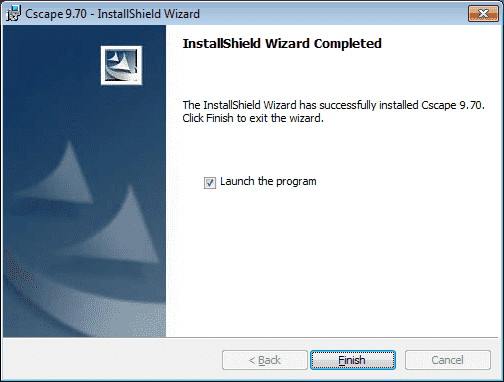 When Cscape has finished installing it will allow you to launch the program after you hit the Finish button. 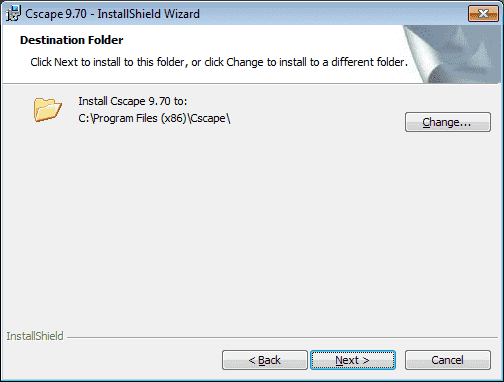 The Cscape programming package has now finished installing on your computer. 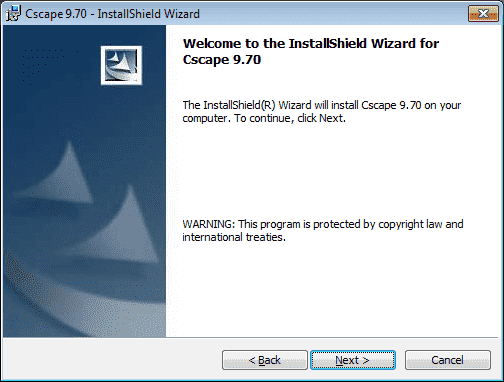 Next time we will look at Setting up the free Cscape software.